We’ve already heard Ryan Adams and CHVRCHES run through covers of their favorite tracks from Tegan and Sara’s 2007 LP The Con. 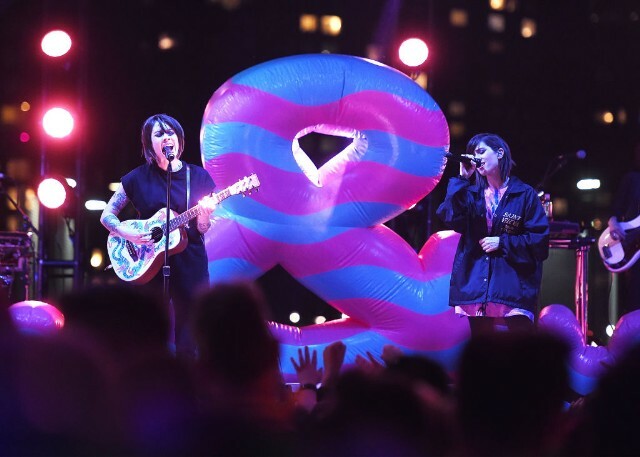 Now, the full Tegan and Sara Present The Con X: Covers 10th-anniversary tribute album is available, which features those songs as well as contributions from Paramore’s Hayley Williams, Shamir, Mykki Blanco, Grimes & HANA, Kelly Lee Owens, Sara Bareilles, and Cyndi Lauper. Listen to the full thing below.